"Sherry" is the English name for this wine which is loved all over the world. 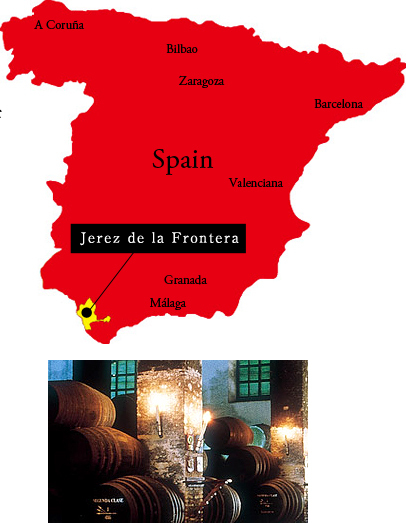 In Spain, it is called "Vino de Jerez", meaning "wine of Jerez". Jerez has been tossed by its dramatic history dominated by multiple powers such as Rome and Arabian areas. Through its colorful back round, Sherry has now many types. Each different color, sent, palette, magically matches a wide range of dishes. From sharp and delicate thin golden type, to sweet and mild type combined with a perfect balance of powerfulness. It now has many fans all over the world with its allurement like no other wine. 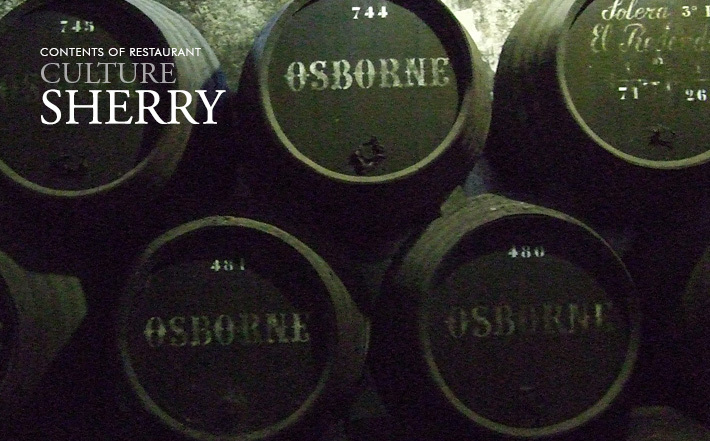 Savor the deep world of Sherry at Ogasawara-hakusyaku-tei.